Three years ago, I encountered what was described as an "educational book for zombie children" and wrote up a little something about "A Brain is For Eating." 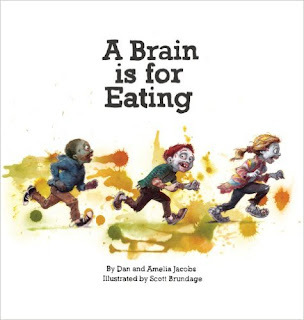 Yes this self-published book from Dan and Amelia Jacobs exists! It's available on Amazon for purchase but now, just in time for Halloween, they've released the full illustrated version on YouTube and it's delightful. 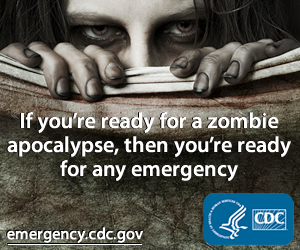 Read along with your little ghouls and goblins and, well...brain eaters. Click here for more details. Happy Halloween!